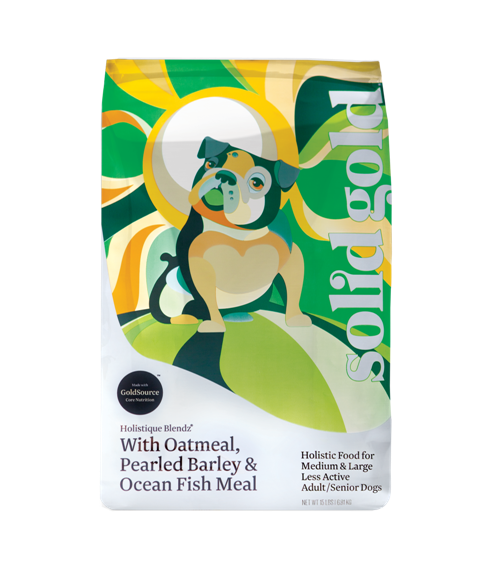 Quite a few years ago we were feeding our dogs Science Diet. 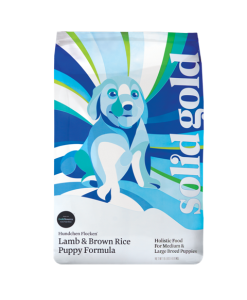 There was a recall and so my Dad went to a local Pet store to inquire about a better food for our dogs. 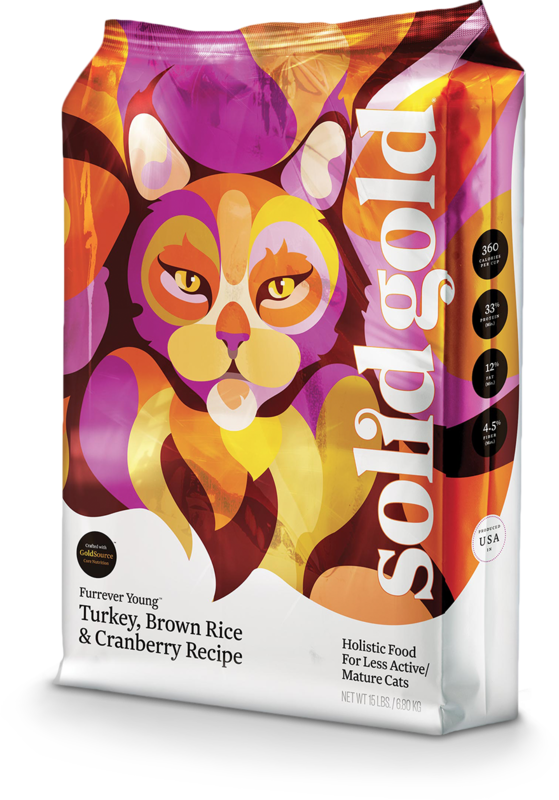 They recommended Solid Gold. 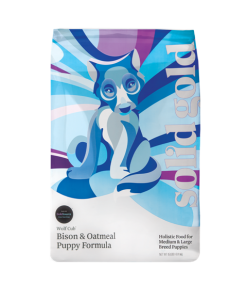 This is when I became aware of how much better Solid Gold dog food was for my dogs health. 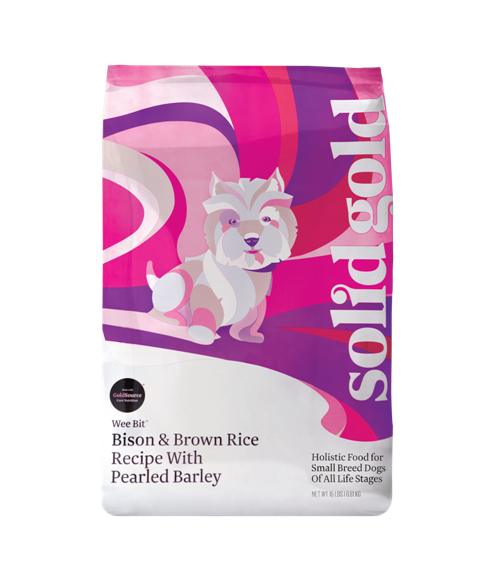 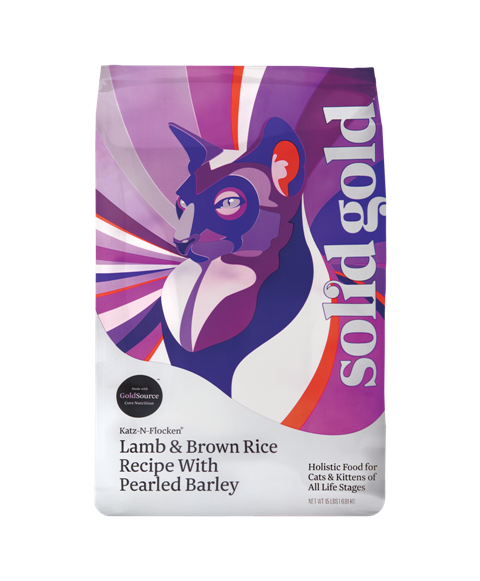 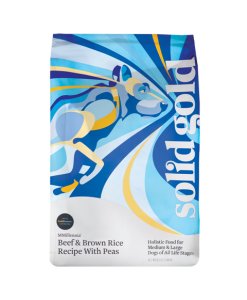 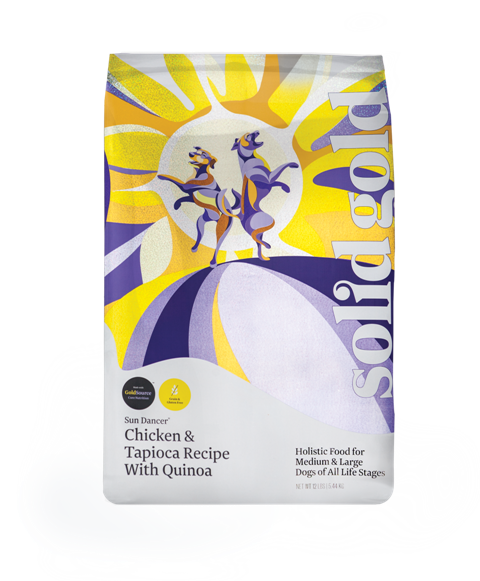 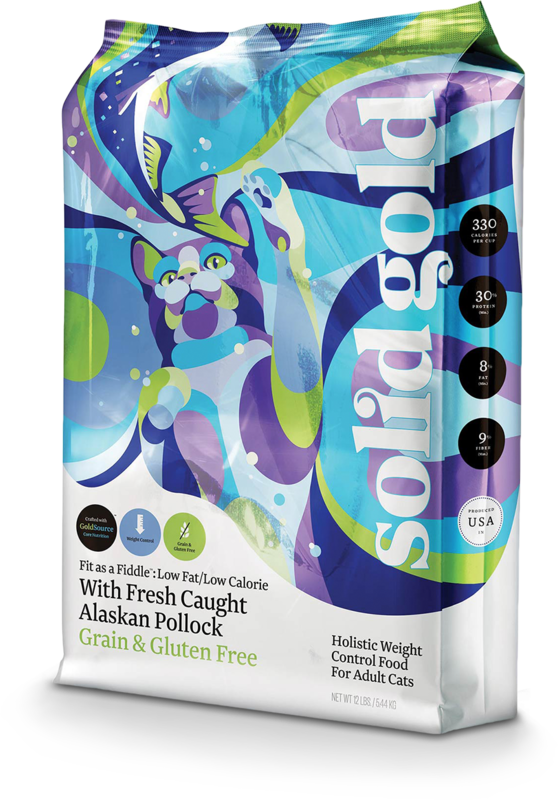 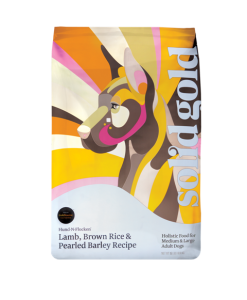 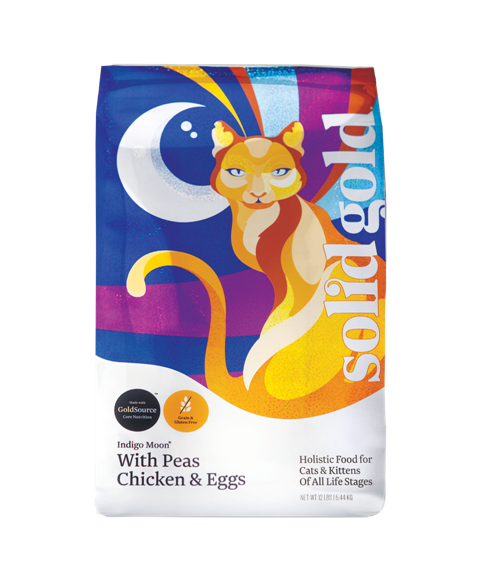 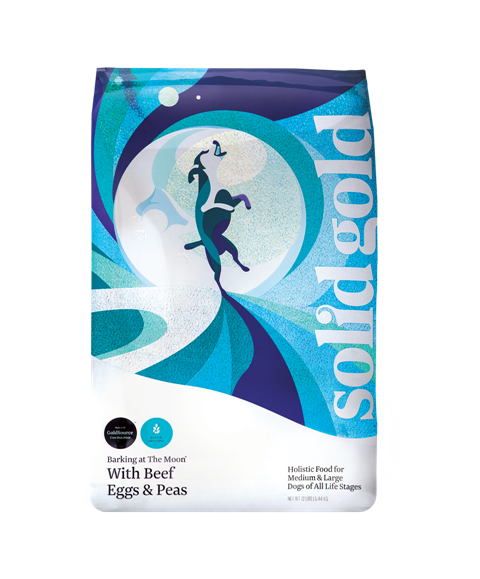 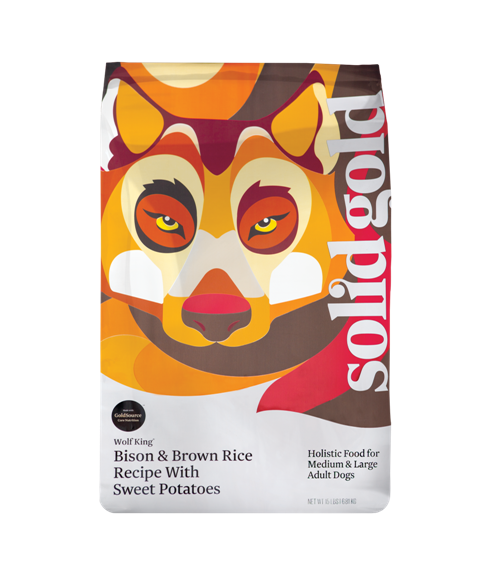 The ingredients of Science Diet versus Solid Gold are incomparable and our dogs love it!